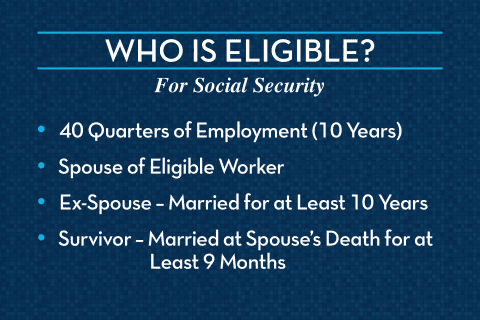 The Social Security Administration determines who is eligible for Social Security benefits with a straightforward formula and criteria. 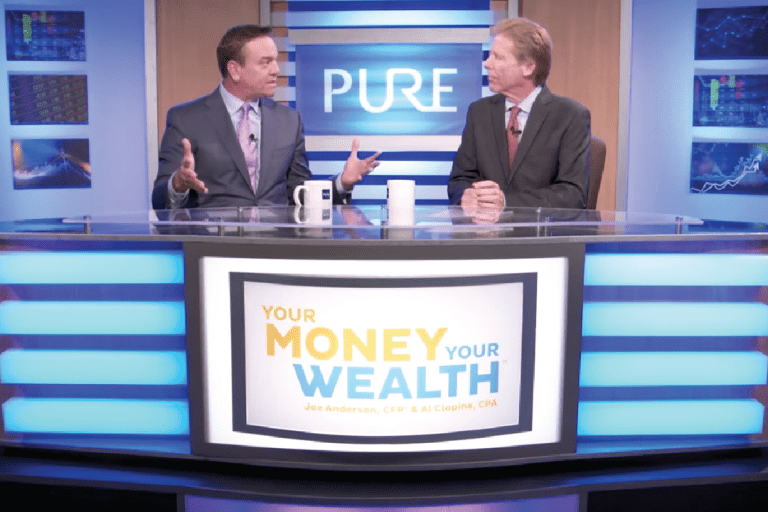 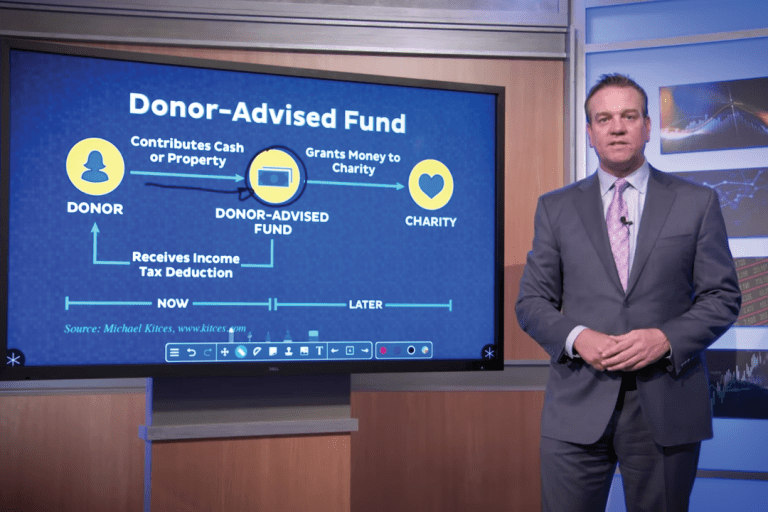 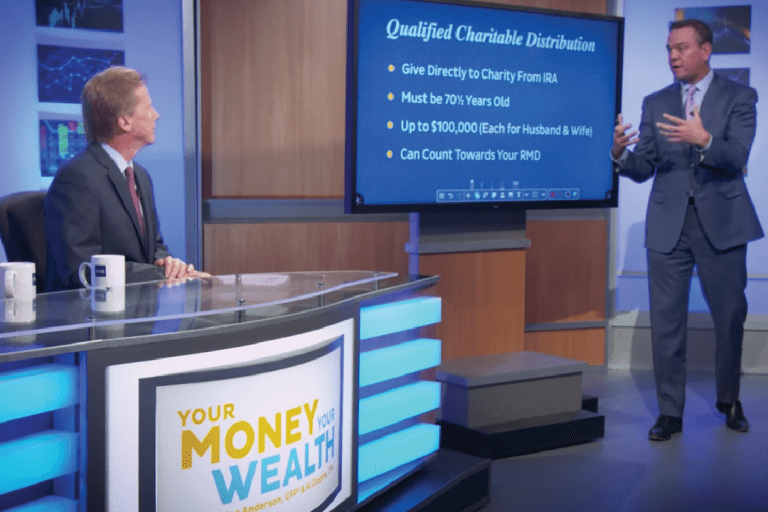 Financial experts Joe Anderson and Alan Clopine help you see what your benefits could look like and show you how it is calculated. 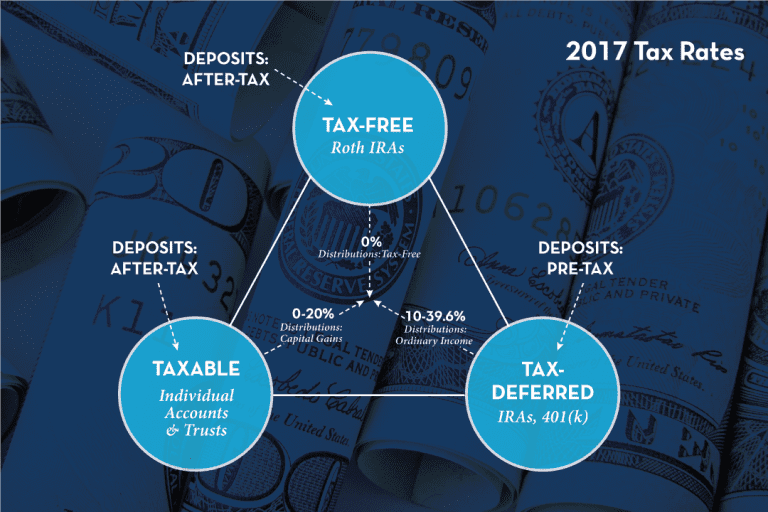 Knowing how and when to take those benefits can make your take-home pay vary dramatically.